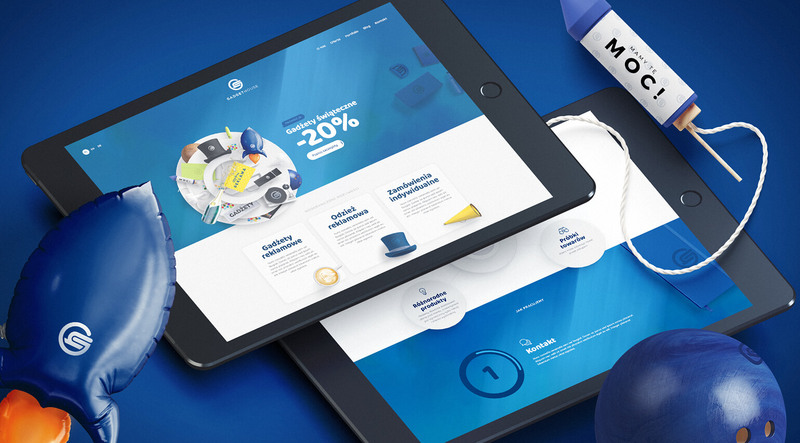 We started our work by preparing a key visual, which became the main theme for both the website and visual identity. Key visual is the main graphic element of the brand, which is used on graphic materials related to it. 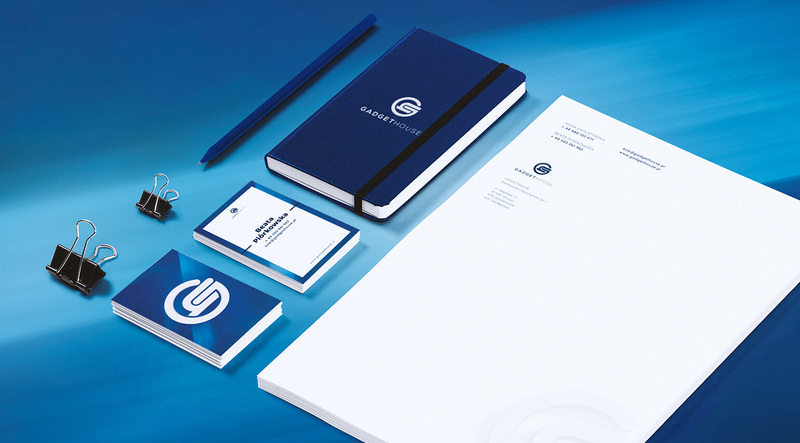 Creating key visual gives us a wide range of possibilities connected with designing all company materials – from visual identity elements, through all advertising media to office design. We also undertook the preparation of visual identification for our client using the key visual theme. We have created business cards, letterheads, sales proposal and email footers. 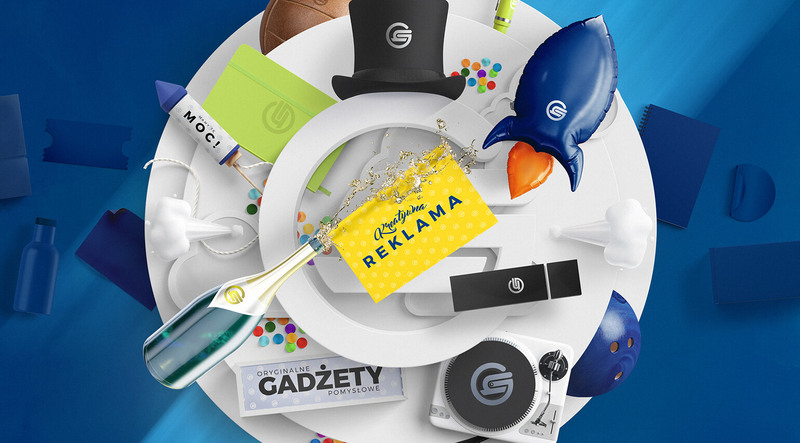 The website for GadgetHouse from Olsztyn is based on a previously prepared key visual. Its elements have also been used in graphic creations on subsequent subpages. The website is based on WordPress system, which allows you to manage the content of the website yourself. The website has been adapted to mobile devices. We have also implemented interesting animations that enrich the website’s appearance and it?s working.